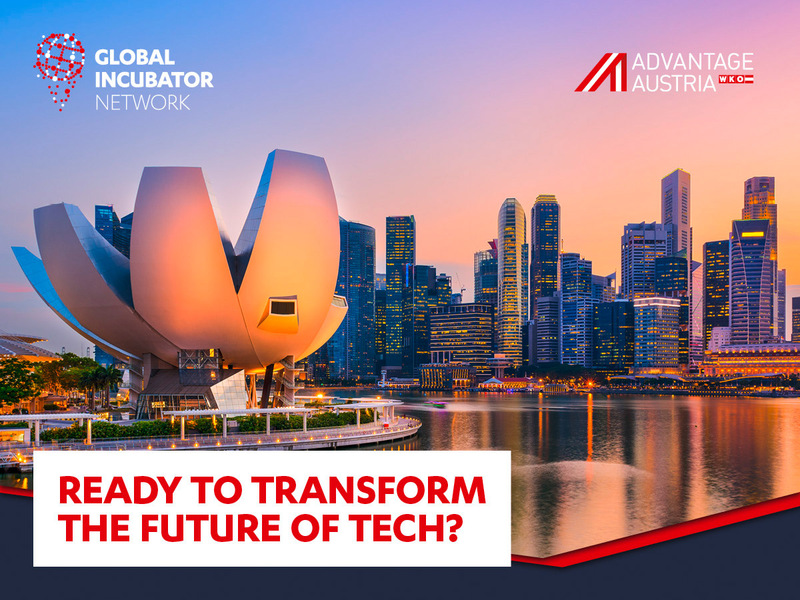 Experience Singapore’s future oriented business culture and gain insights into Asia’s internationalizing opportunities in the fields of ICT, Big Data & Deep Tech (AI, Machine Learning, Visualization, Fintech, Insuretech, Blockchain). 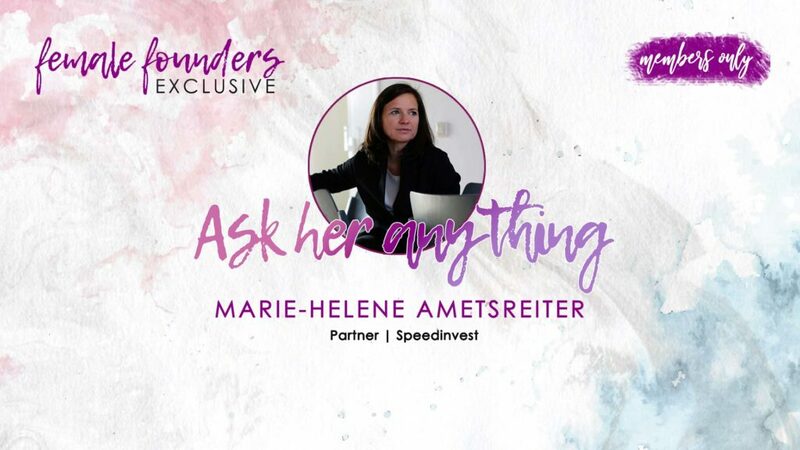 The accelerator program goSingapore 2018 organized by GIN and Advantage Austria Singapore is your tailor-made support, targeting your specific needs. 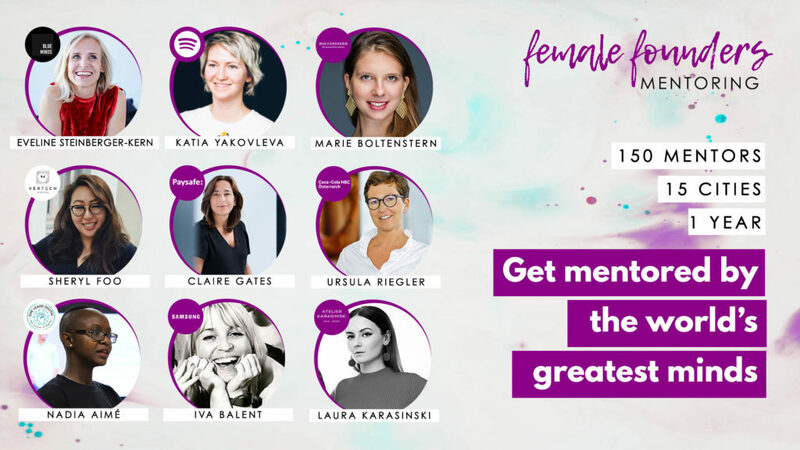 During the three-week program (25.06.2018 – 13.07.2018) you will benefit from personal mentoring, you will pitch your later-stage startup to local investors and you will network your way through the ECHELON Asia Summit 2018.